The UK economy is struggling to provide suitable careers for the country’s numerous graduates. At present there are thousands of graduates who struggle to find work in the first year, after graduation. In the past, corporate trainee programmes have competed with one another to hire the best graduates, but the last few years have seen a decrease in the popularity of these programmes. Graduate Programmes are not the only way forward: What are the other options? There are still plenty of entry level job and general jobs out there, so it is possible to find employment. You may not benefit from the structure that a graduate programme provides, but many people prefer the flexibility of a ‘normal’ job, outside of any programme. In London, there are countless jobs at entry level in Finance jobs or IT across several industries. It is important to remember that it is important to get onto the job market and be gaining experience, so flexibility can be beneficial when you are choosing your first job. Personal Assistant – PA: A good opportunity? Many graduates choose to become a PA, due to several attractive characteristics. PAs often have influential positions in companies, as they are the main point of contact for executives, suppliers, customers and other managers. This means that there are many great opportunities to gain new networks and progress your career. Few roles will gain as much exposure to high level professionals. Due to the importance of the roles, you will often be exposed to quite interesting subjects and issues. Naturally, exposure, responsibility and seniority will bring excellent pay packages. The skills set required by this job include administrative, communicative and IT skills. Many degrees will develop all of these aspects. 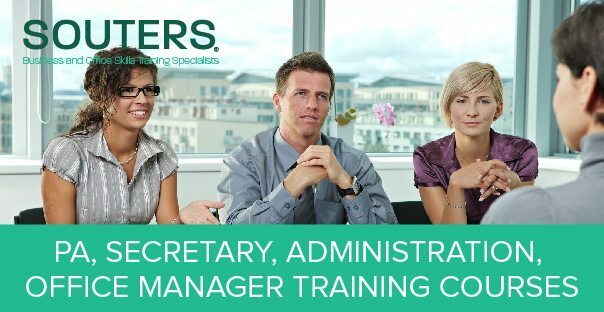 Nevertheless, some administrative elements can be taught on a suitable course. Unlike a University degree, these courses can be taken and passed quickly. Furthermore, they confirm your other skills and provide you with a good mark on your CV. If you find yourself unemployed after graduation, remember that there are still opportunities out there. Be open-minded and flexible and these career options will present themselves. Your career may not be what you intended at first, but there are many ways that you can get your first job. Once you have a career path and experience, you never know the doors that may open.